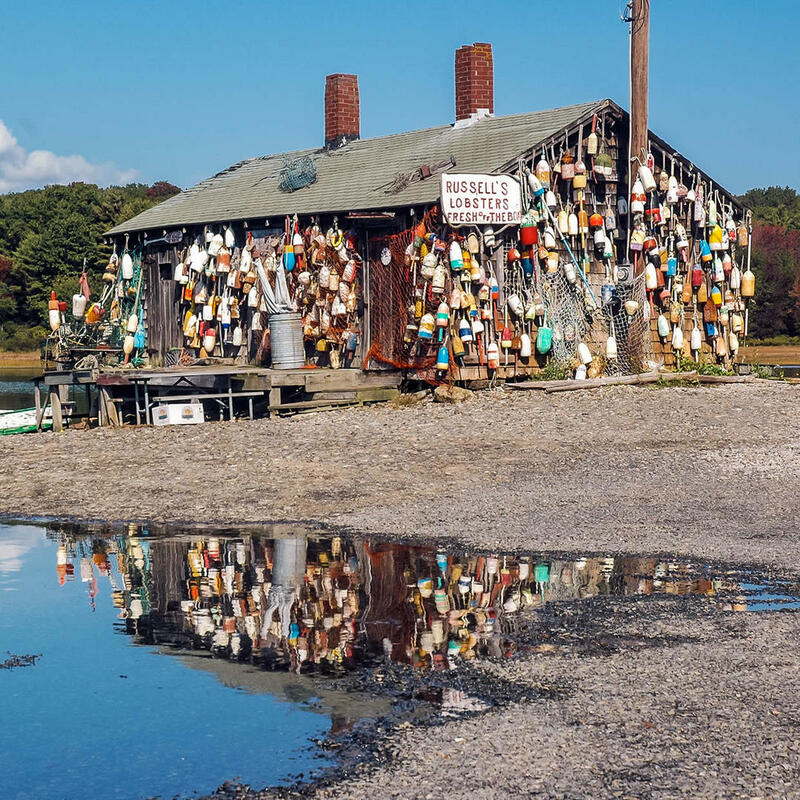 Also known as Cape Neddick Lobster Pound, this is the only place where uttering FOB, or "Fresh Off the Boat" is PC and acceptable! It refers to, of course, the daily catch which is served to you at your table with a view of the water. In the days before the Union, this site was a fishnet and hose factory and then part of the Underground Railroad before the Civil War. Now, it's a seafood restaurant which sources its ingredients locally.